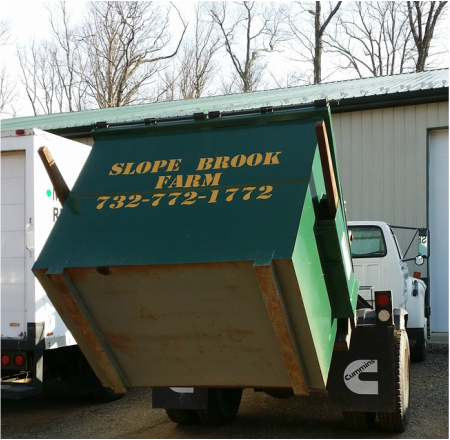 Manure Removal Service - Slope Brook Farm, Inc.
Slope Brook Farm offers containers for manure removal on your farm. We service all Monmouth, Ocean and southern part of Middlesex Counties. Call for a quote. Call Tommy Orgo @ 732-995-7007 to discuss which size is right for your farm.